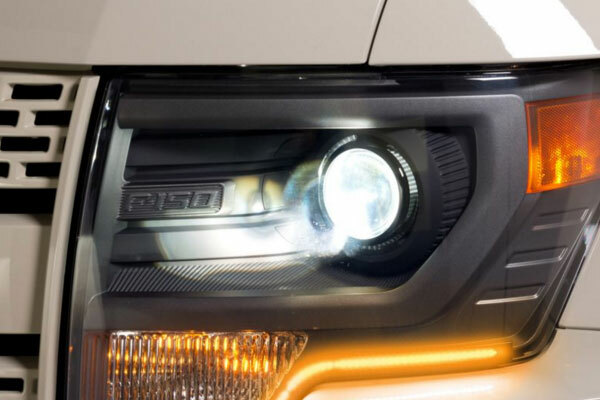 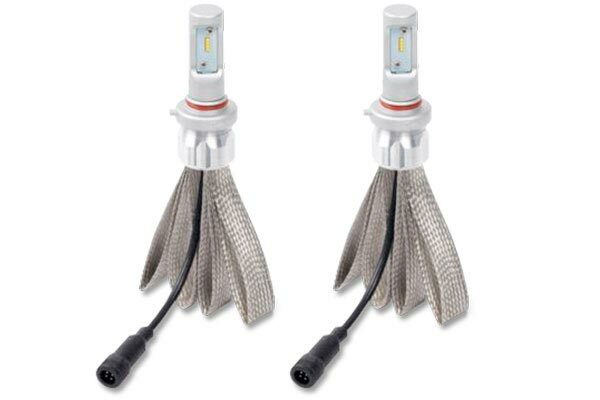 Putco 300007 - Putco Silver-Lux LED Headlight Conversion Kit - FREE SHIPPING! 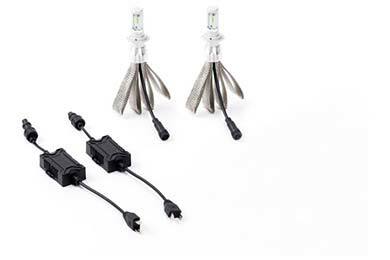 Fully-enclosed driver/harness assemblies are included with every Putco Lux LED Headlight Kit. 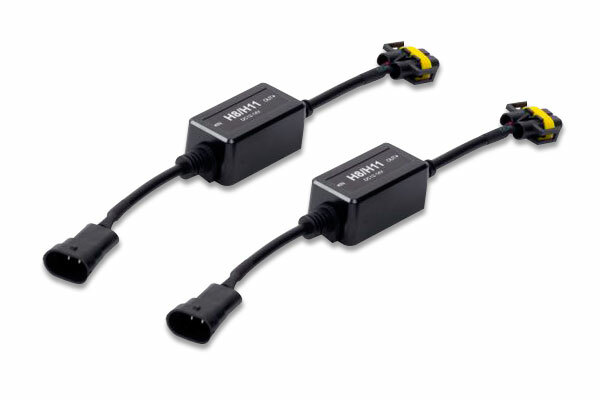 Most Putco Silver Lux LED Headlight Conversion Kits will include an anti-flicker/smoothing harness. 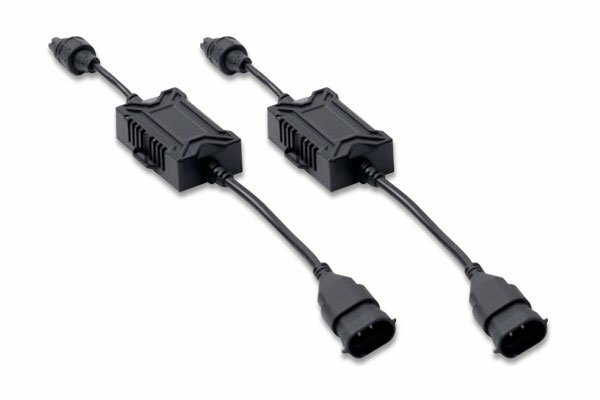 Reference # 753-203-422 © 2000-2019 AutoAnything, Inc.